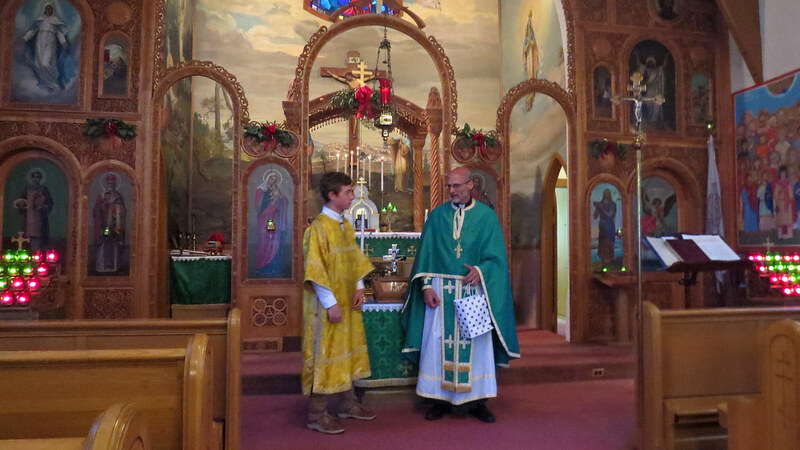 On Sunday, June 17, 2018 (Father's Day) Altarserver Ken Lomme was honored on the occasion of his graduation from Platt Tech High school in Milford, CT and presented with a remembrance from the parish. May God Grant Him Many Years and Much Success In All His Future Endeavors! Our 2018 Parish High School Graduate Ken Lomme.